Audi last June unveiled the second generation of its A1 subcompact sold overseas. 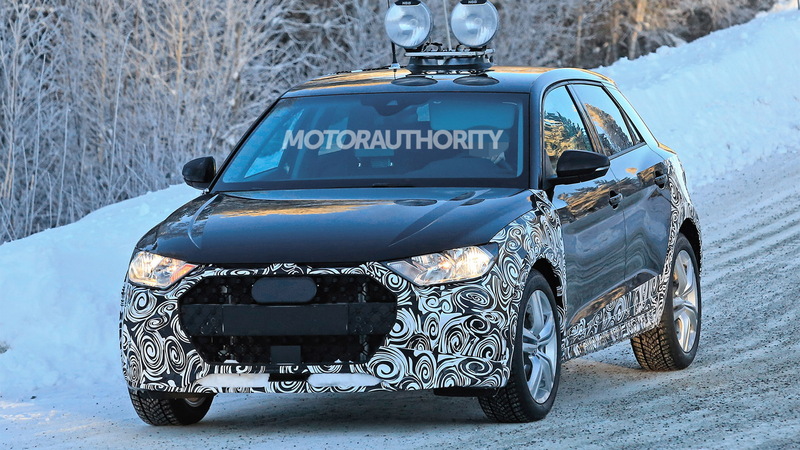 Now we have spy shots of what looks to be a new Allroad version. Audi applies its Allroad label to standard models featuring a raised ride height and underbody protection. Referred to as soft-roaders, the Allroad portfolio currently consists of the A4 Allroad we get in the United States as well as an A6 Allroad sold overseas. 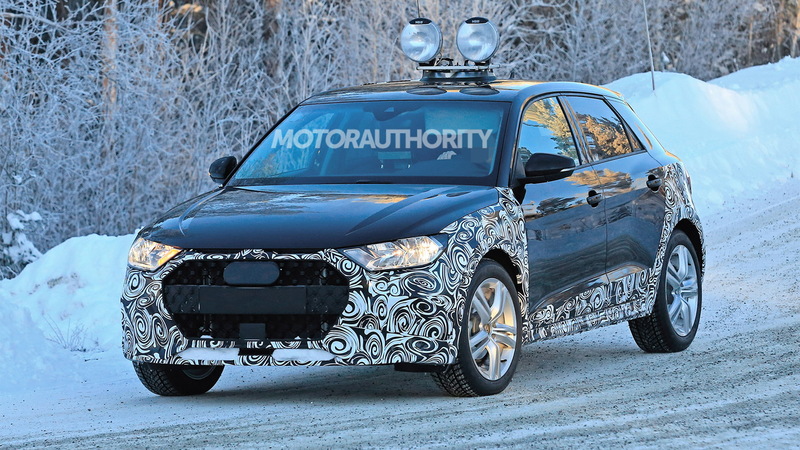 Soon we'll be able to add an A1 Allroad to the list. 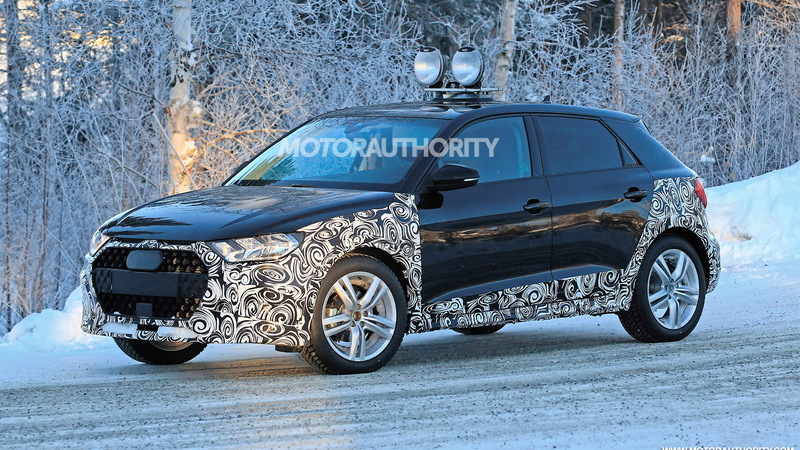 The model should tide things over until Audi gets around to launching a Q1 crossover in the subcompact segment. Clear signs that we're looking at an Allroad version of the new A1 are the taller ride height and protective gear around the wheel arches. 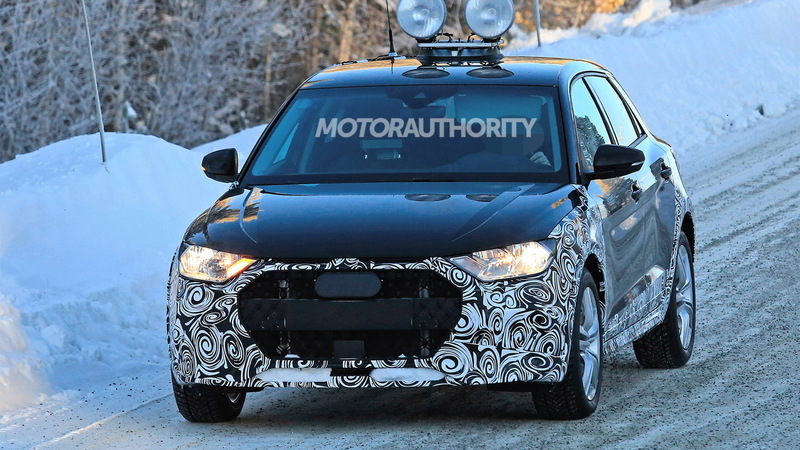 The front fascia also features a less agressive design compared to what we find on the regular A1. All-wheel drive should be standard and buyers should be able to choose from a selection of inline-4 engines. The most powerful is likely to sport around 200 horsepower. 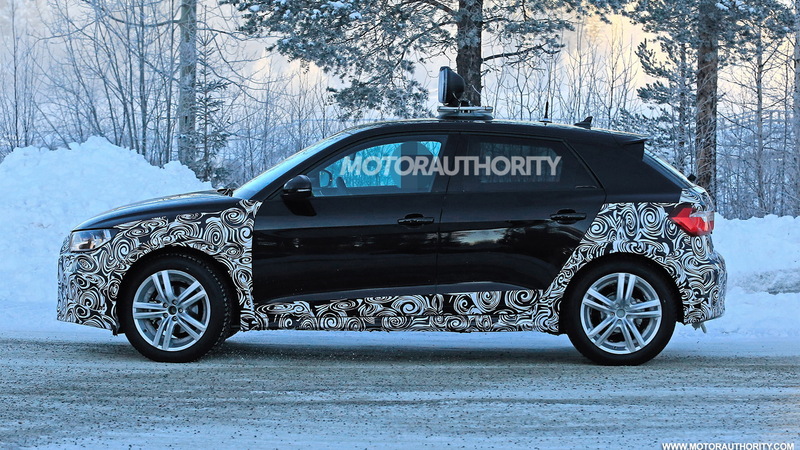 Look for the A1 Allroad to debut in the second half of 2019 before going on sale in markets where the regular A1 is offered by early 2020.